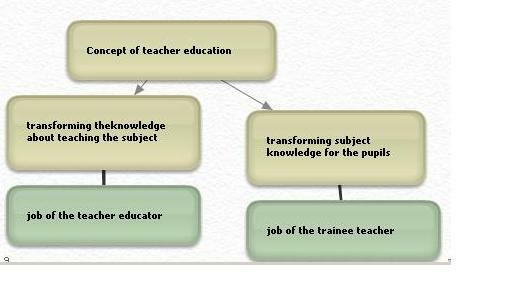 ← Is sdsdavies a teacher educator? This entry was posted in professional reflection. Bookmark the permalink.